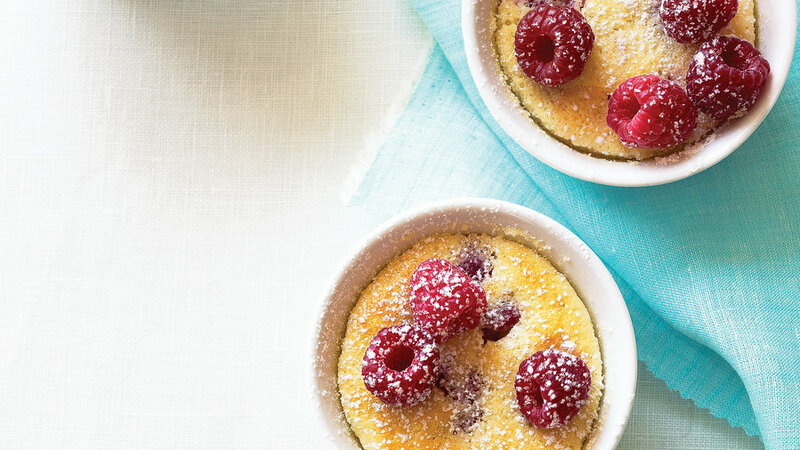 Tender cake and creamy pudding—with these individual desserts, you get to enjoy them both, and at less than 200 calories per serving. 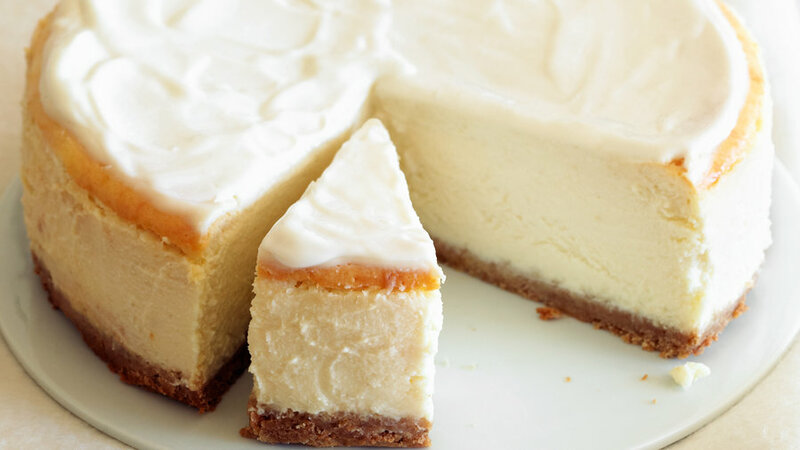 Though it seems dense and decadent, this creamy cheesecake is made with cottage cheese, neufchâtel, and Greek yogurt instead of regular cream cheese and sour cream. 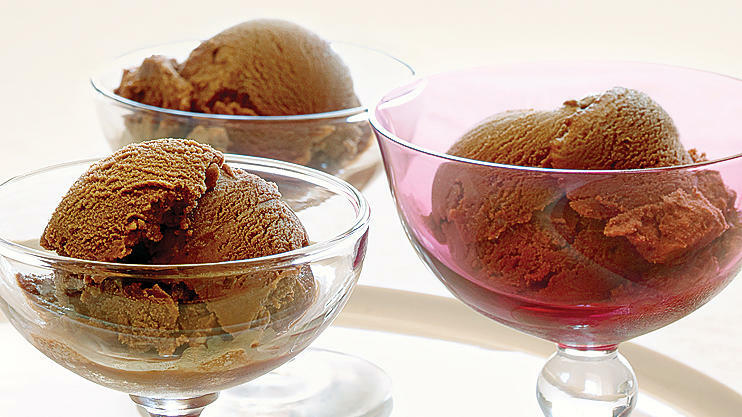 Since these have only 16 calories each, feel free to enjoy several. 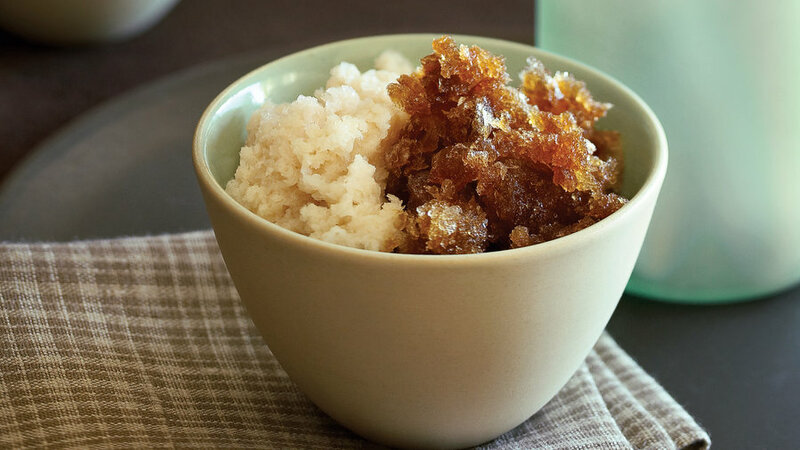 This simple, 20-minute recipe would be great for brunch as well as dessert. 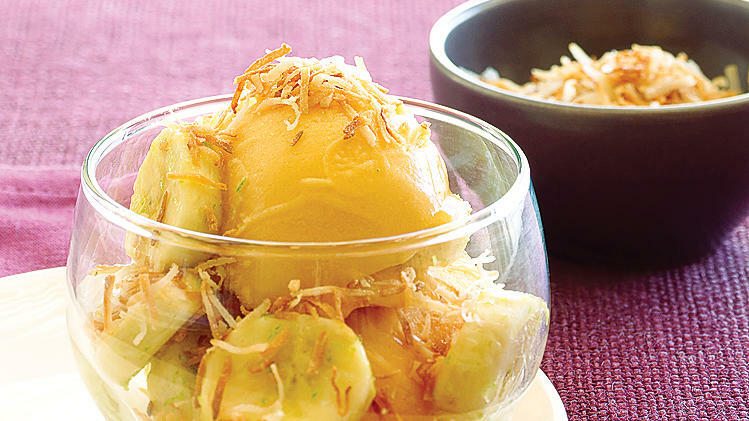 Dress up mango sorbet with bananas, toasted coconut, and a squeeze of lime. 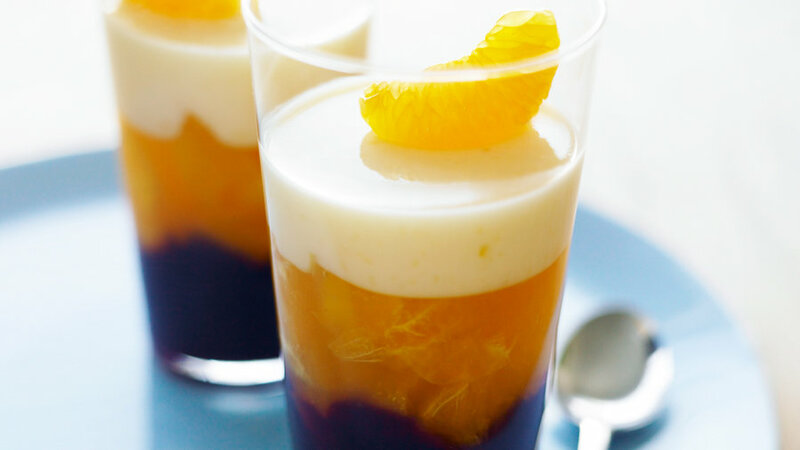 These are elegant, light, and very refreshing. 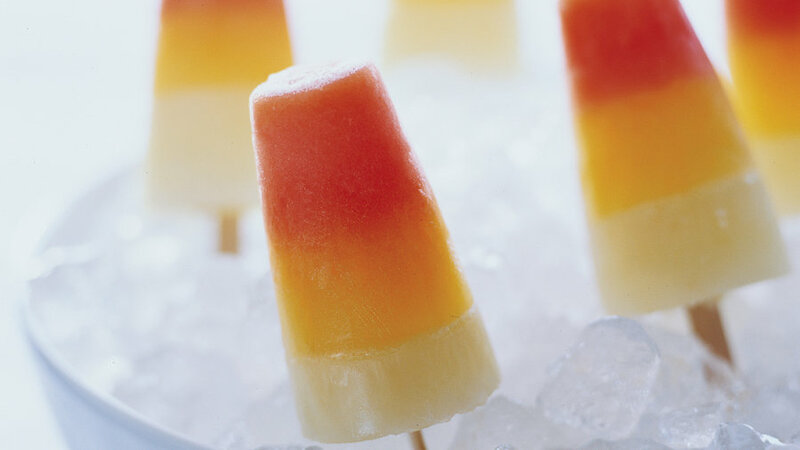 This reminds us of Fudgsicle ice cream pops. 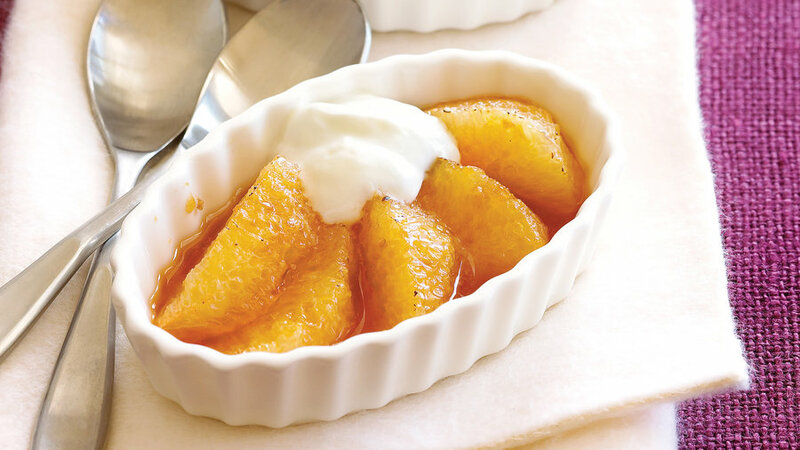 Squeeze three favorite winter citrus varieties to create these cute striped treats. 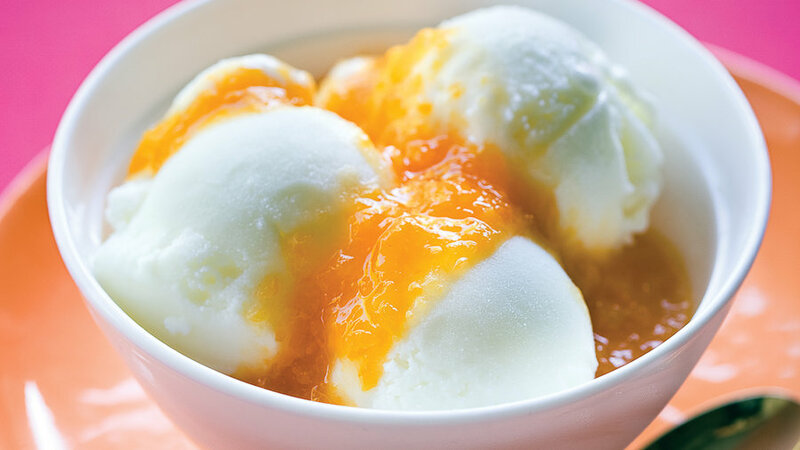 Try a super-easy and delicious DIY project: homemade frozen yogurt. 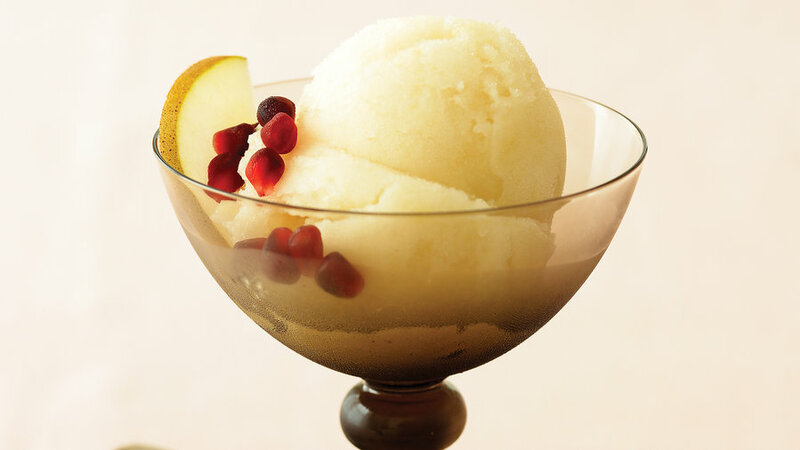 Cook ripe pears with a little sparkling wine, then purée and mix with more sparkling wine before freezing for a bit of elegance in the final dessert. 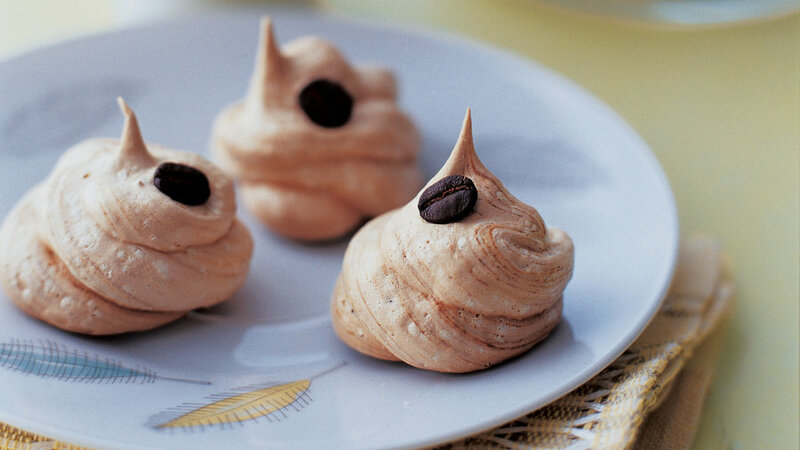 Imagine a frozen latte and you've got the idea here. 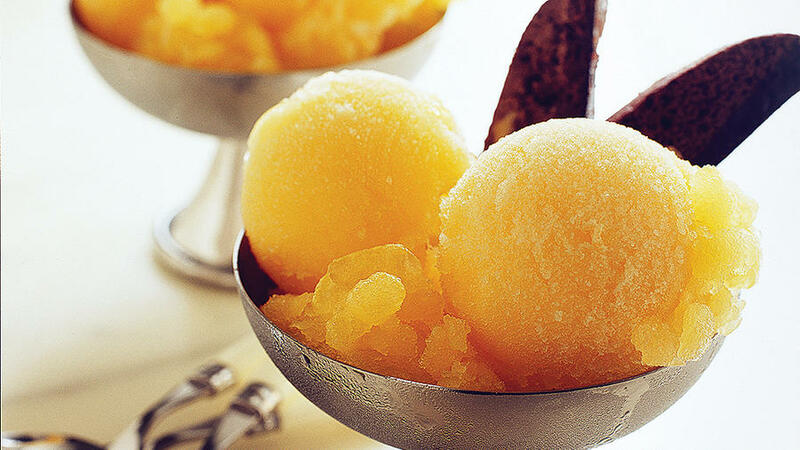 This Italian-style sorbet is like a taste of winter sunshine. 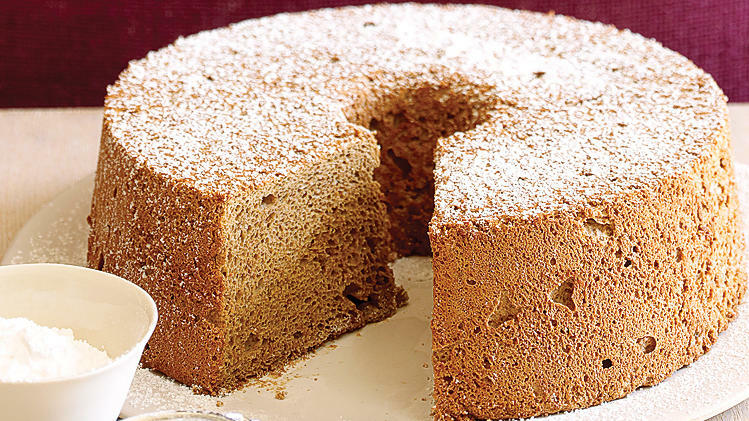 If you love a good, tender cake but can leave gooey frosting behind, try this simple and intensely coffee-flavored dessert.